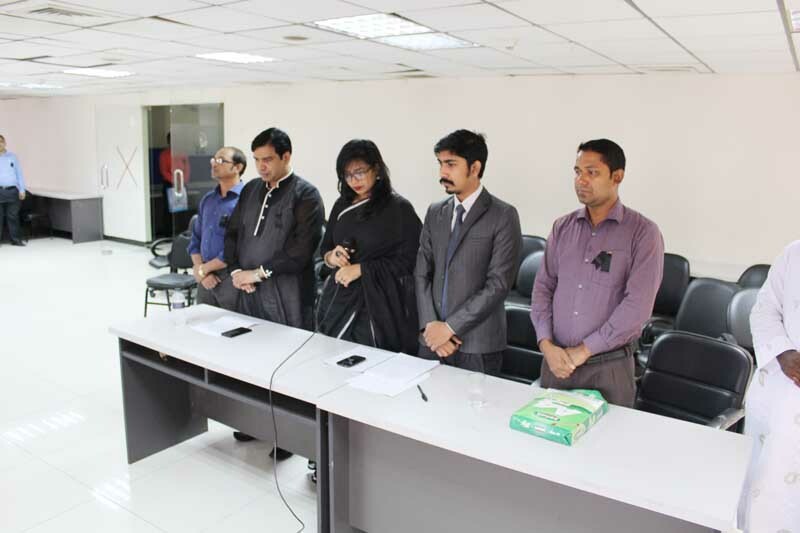 ASA University Bangladesh (ASAUB) observed the National Mourning Day marking the 42th Death Anniversary of the Father of the Nation Bangabandhu Sheikh Mujibur Rahman with due respect and solemnity. 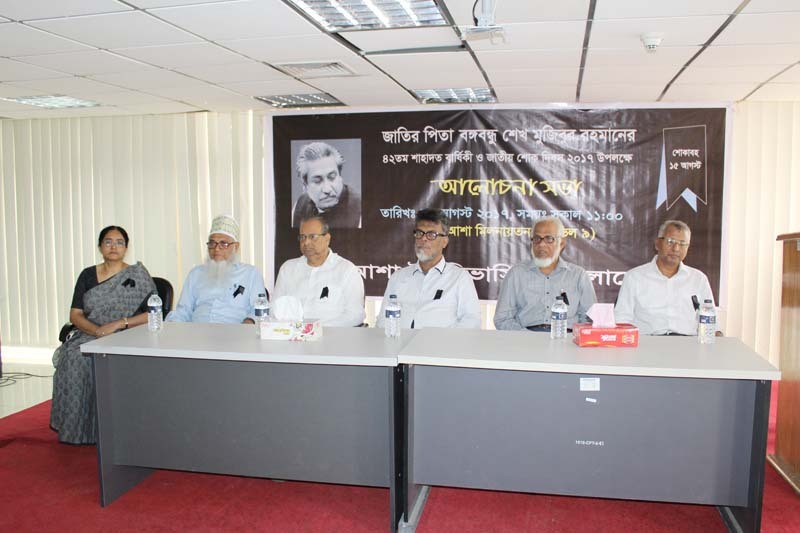 On the occasion, the authority of ASAUB organized a discussion program on the life and activity of Bangabandhu Sheikh Mujibur Rahman. Prof. Dr. A.K.M. 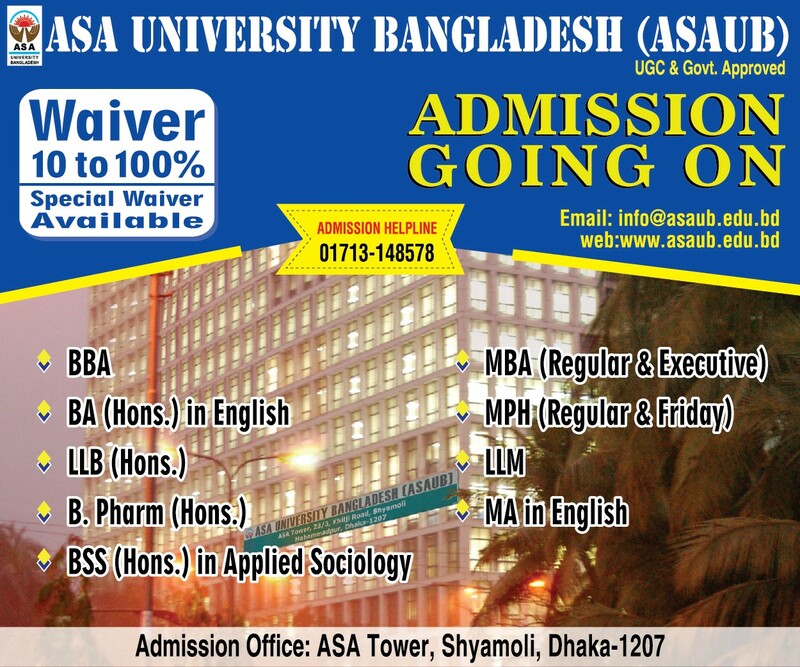 Helal uz Zaman, Vice Chancellor In-Charge & Treasurer of ASA University Bangladesh (ASAUB) presided over the program. 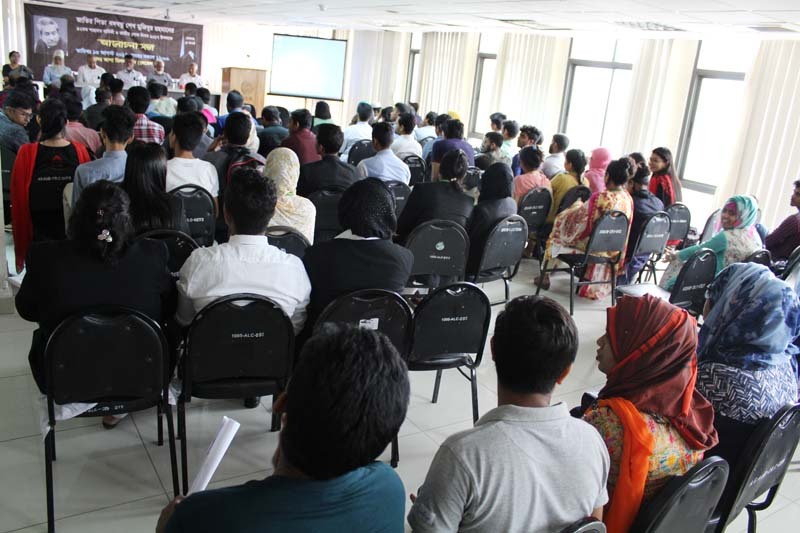 Deans of all Faculties and Chairmen of all Departments, Registrar, faculty members, officials and students of different programs participated. 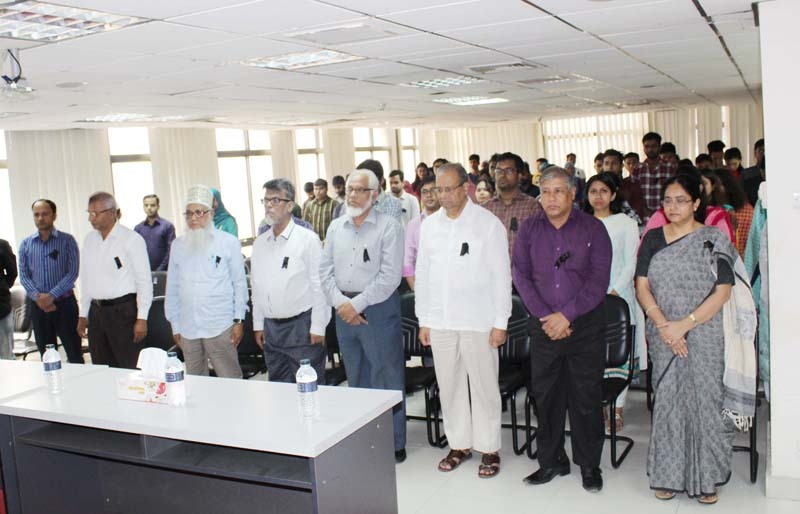 The speakers discussed on various aspects of the life of the architect of the countrys Independence and the Father of the Nation Bangabandhu Sheikh Muzibur Rahman. They told that August 15 is a black day in the countrys history. Its a day of stigma. They said Bangabandhu spent almost all his life struggling to liberate the country. The speakers said that in his political career, he met with a lot of success and the biggest achievement was the liberation of the country. They said, Bangabandhus love for people was enormous. It was Bangabandhu who was able to turn Bangladesh a respected nation. They took a vow to materialize the cherished dream of the Father of the Nation Bangabandhu Sheikh Mujibur Rahman to build the nation as -Sonar Bangla-.